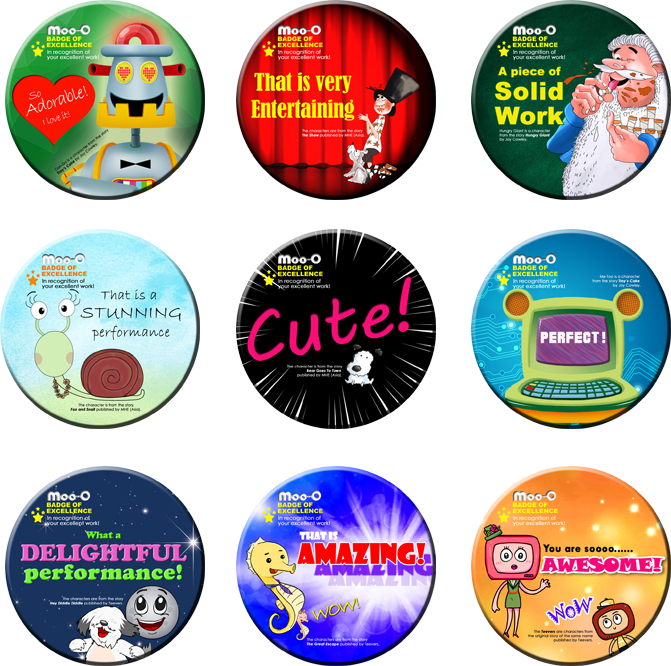 Moo-O - Learn, Show, Create! 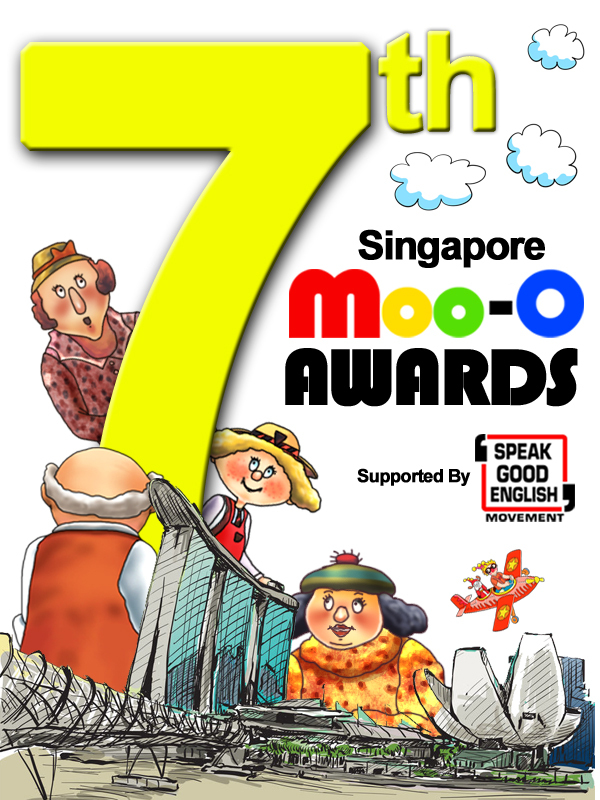 The 7th Singapore Moo-O Awards is now open for registration! 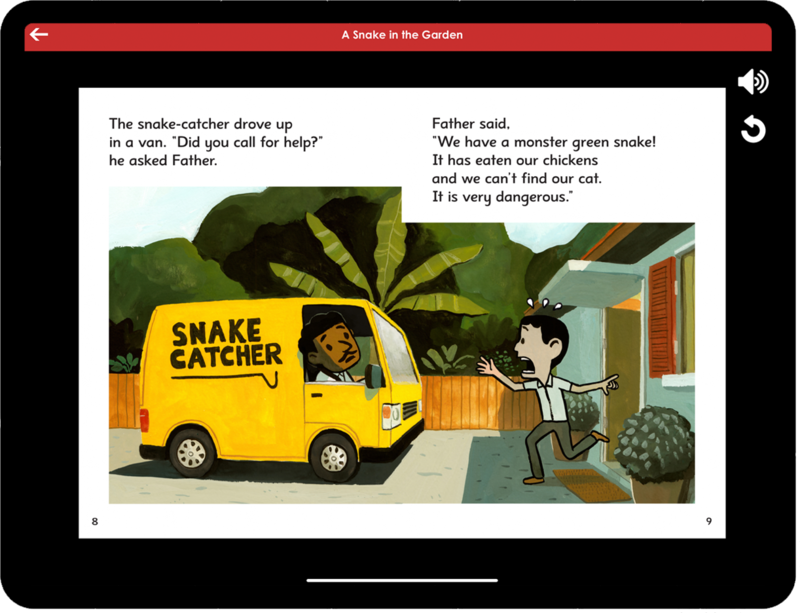 Moo-O is an app that transforms learners into story characters as they master their language skills, especially Reading Fluency and Speaking Skills. 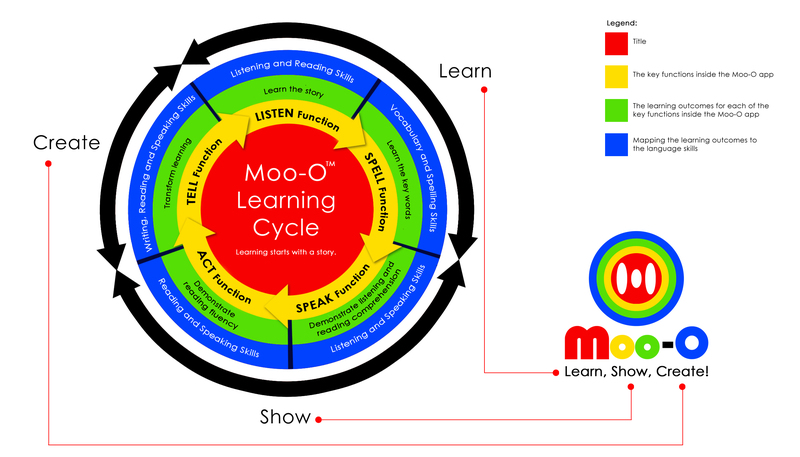 Learning starts with a story and learners go through the Moo-O Learning Cycle to build up their language skills. 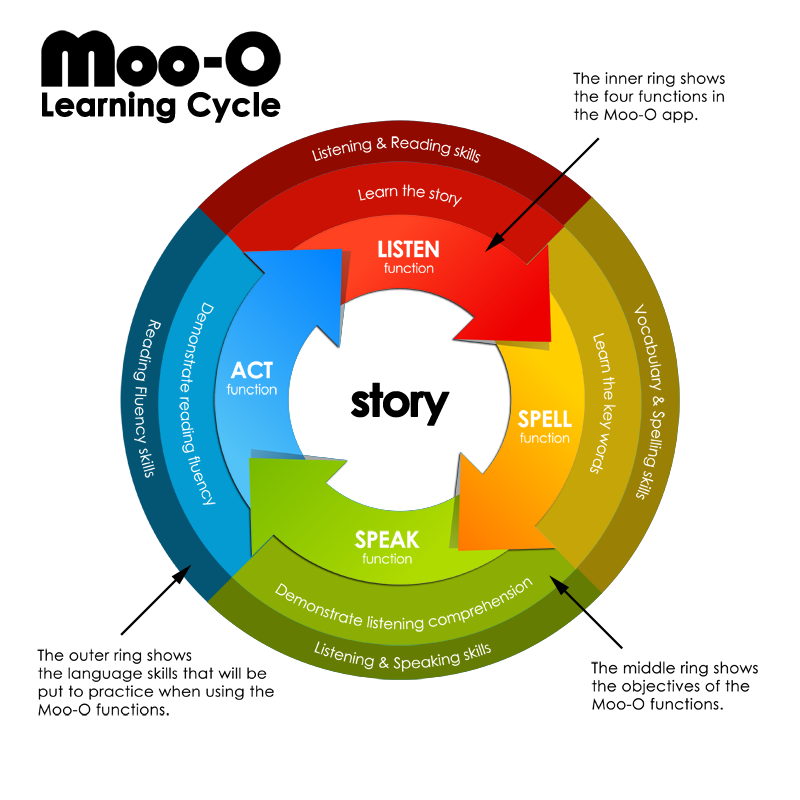 These skills are reinforced with each new story (a new learning cycle). 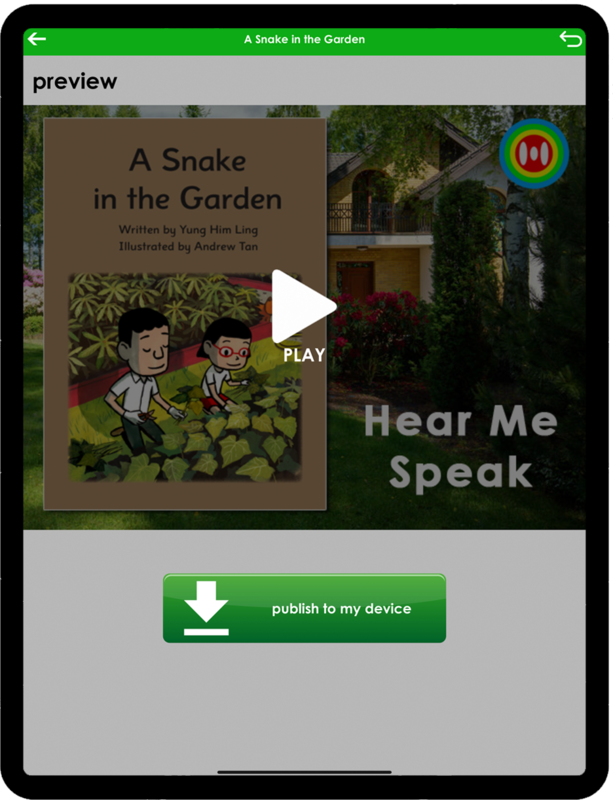 Learners can listen to the story read to them with the Read-to-Me function. 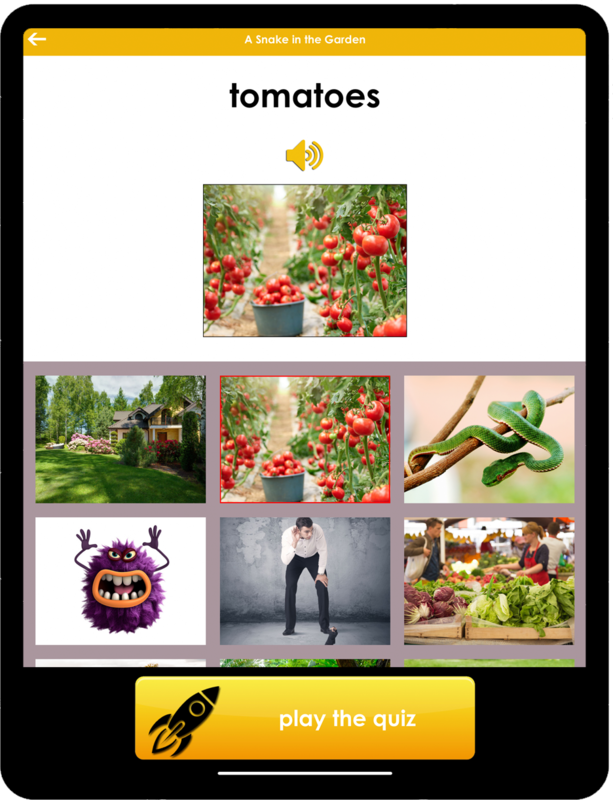 Learners build up their vocabulary from the photographic flashcards. They then take the quiz to test their spelling skills. 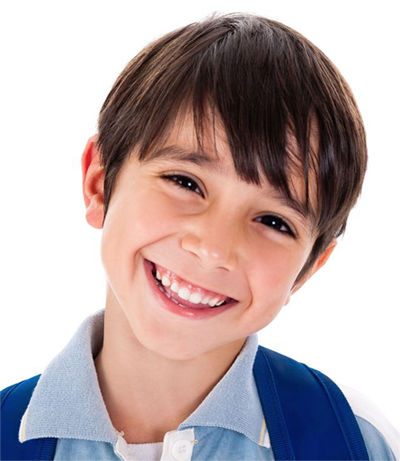 An “interviewer” asks the learner questions related to the story. 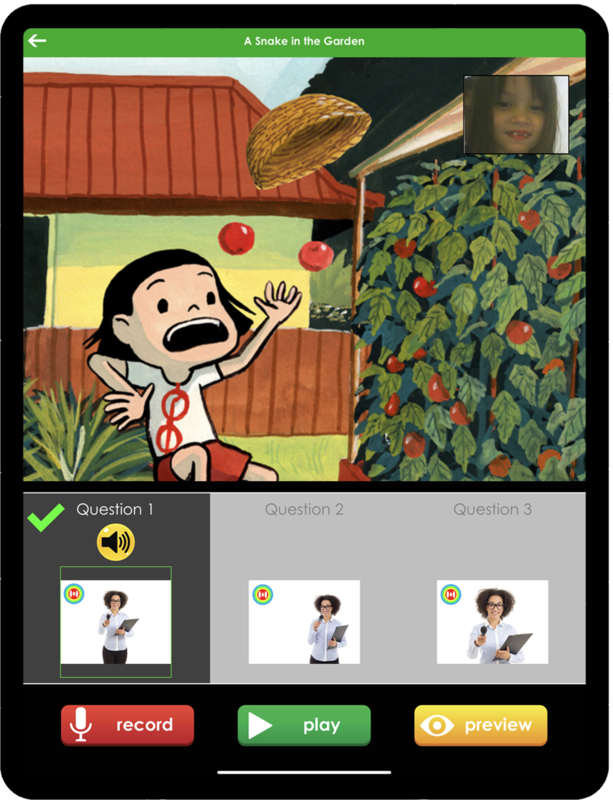 The learner then records the response to the questions and produce a Book Review video. 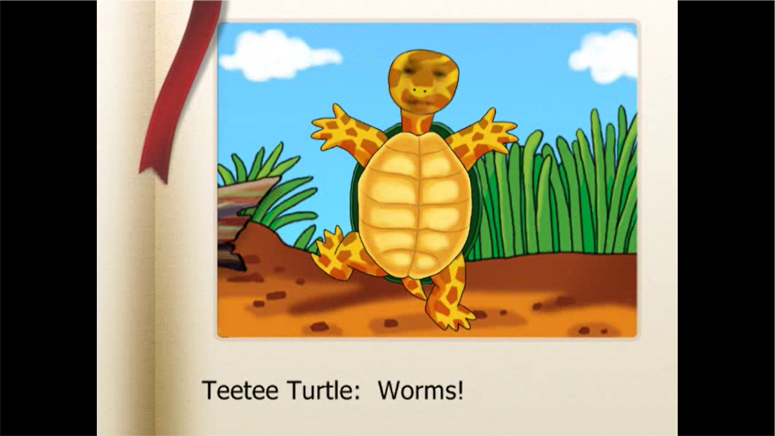 Learners immerse in the story as characters and produce a video to show their reading skills. 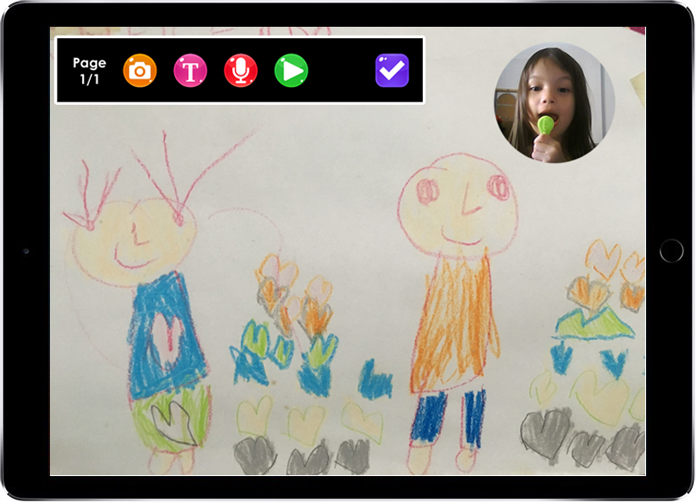 Learner uses his/her language skills to give a “voice” to the picture he/she has drawn, to tell its story. Note: This function is available only on iPad. 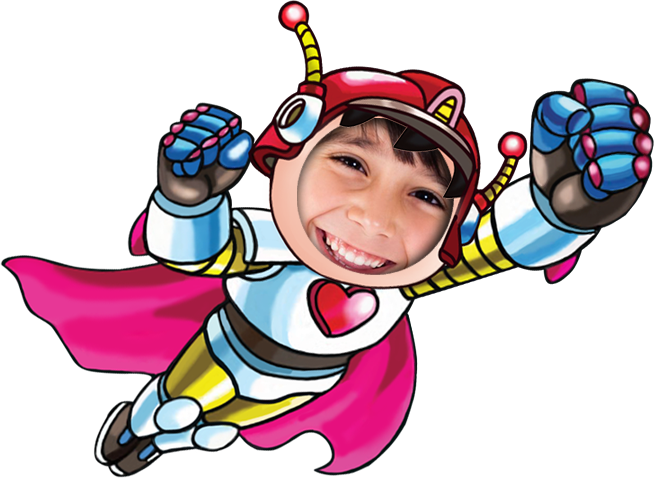 Every student has their own channel to store and share the videos they produced, which also serves as their learning portfolio. 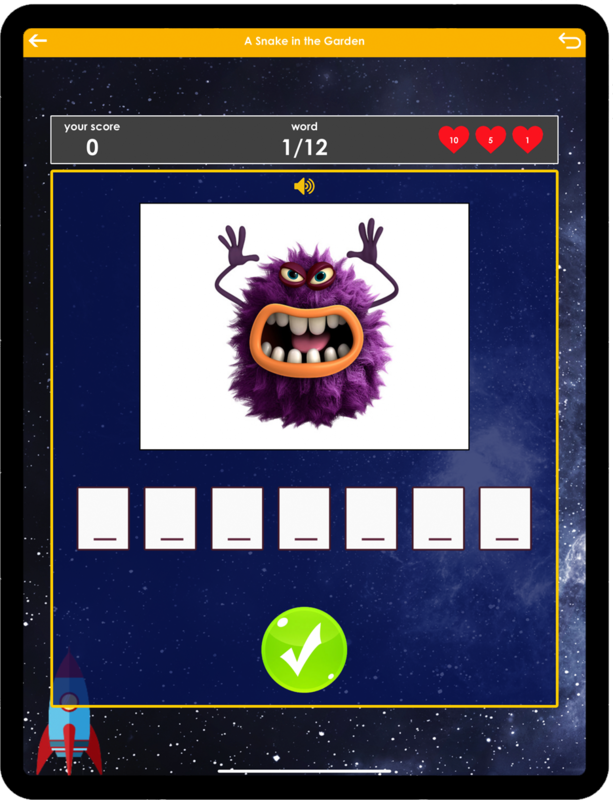 Teachers are able to access their students’ portfolios to comment, assess and reward their performances with the virtual Moo-O Adjective Badges. 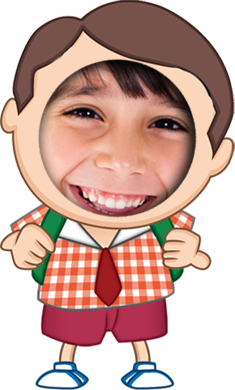 Please contact us if you are interested to use Moo-O at school and home.